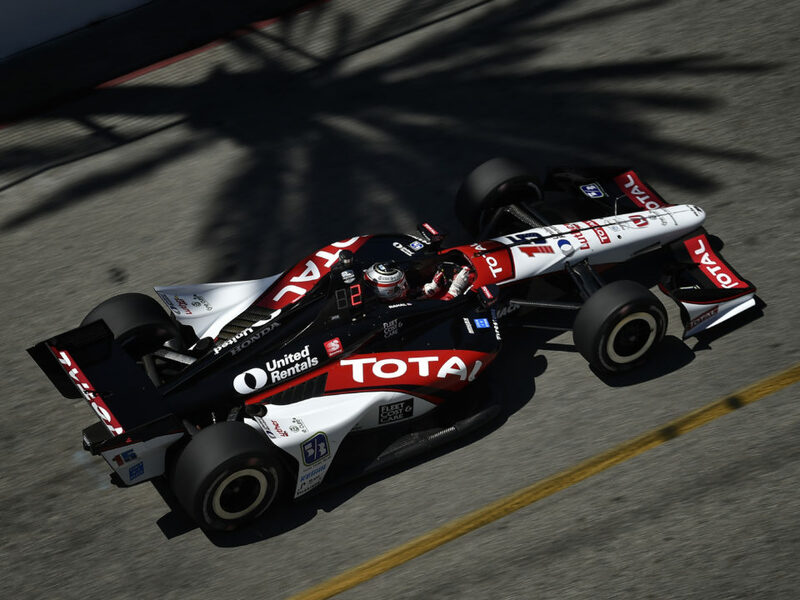 MAVTV 500 – Auto Club Speedway, Fontana, Calif.
SATO AT AC SPEEDWAY: Will be his first race here. 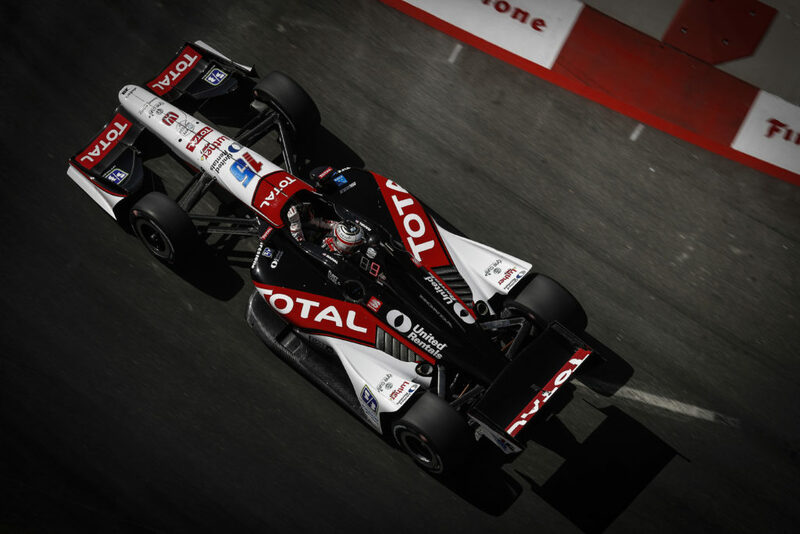 The MAVTV 500 will mark the 11th IndyCar race for Rahal Letterman Lanigan Racing (RLL) here. The team was entered in seven CART/Champ Car races from 1997-2003 but the 2003 event was cancelled due to wildfires. In total, the team competed in six CART/Champ Car races (all scheduled as 500-mile races; five run as such) and four Indy Racing League events (2002-2005). The team won ONE RACE (Jimmy Vasser 2002), made TWO front row starts (2nd: Max Papis 1999, Kenny Brack 2003), earned FOUR podiums (2nd– Papis 1999 & 2001; 3rd – Vitor Meira 2005), and led 400 laps (chart available). The team entered cars for Bobby Rahal (1997-1998), Bryan Herta (1997-1999), Max Papis (1999-2001), Kenny Brack (2000-2001, 2003), Jimmy Vasser (2002 – both CCWS & IRL), Michel Jourdain (2002-2003), Buddy Rice (2004-2005), Vitor Meira (2004-2005), and Danica Patrick (2005). The No. 15 entry for Takuma Sato will be the 20th Indy car entry in this race. The team embarks on the 2012 season-finale with heavy hearts as it will be the first time to race since the passing of longtime Chief Operating Officer Scott Roembke. Our prayers and sympathies continue to be with his wife Darcy, son Chris and the entire Roembke family. In the words of team founder Bobby Rahal “Scott will always be a part of our team, now and in the future.” The team will honor Scott by placing decals with his initials on the race cars and by wearing black armbands at both their IndyCar Series event and their American Le Mans Series event at Virginia International Raceway on Saturday, September 15. Services are pending. 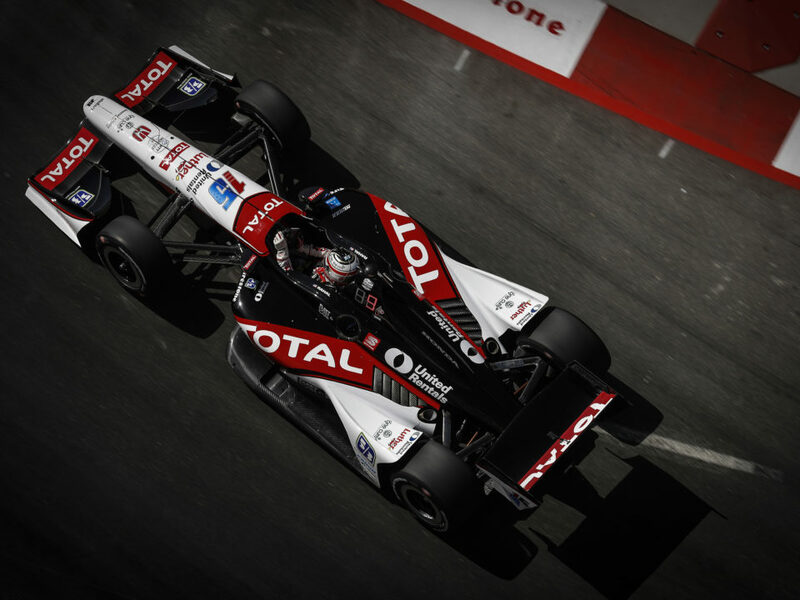 The MAVTV 500 is the 15th and final race of the 2012 IndyCar Series season. The finale also marks the first race other than Indianapolis under IndyCar/IRL sanction that will be a 500-mile race. 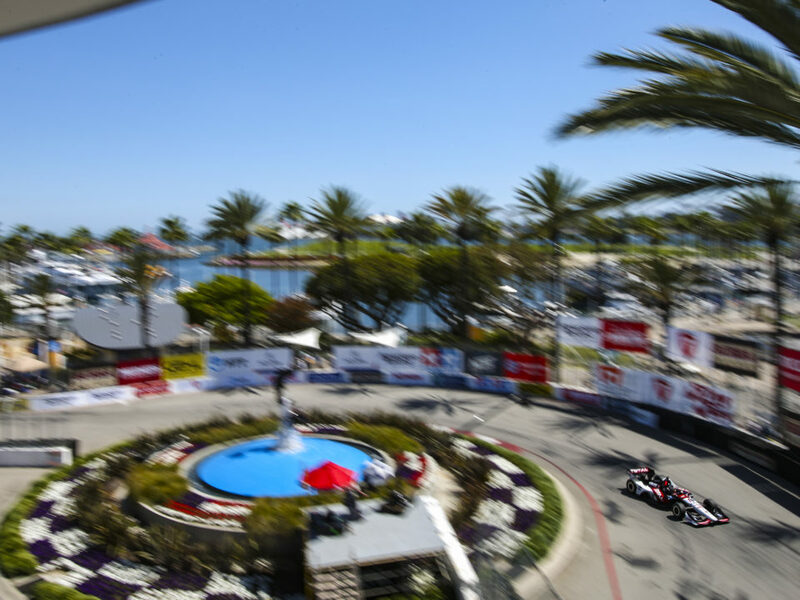 The last 500-mile race Fontana hosted was a decade ago in 2002, won by Jimmy Vasser and then-named Team Rahal in CART with an average speed of 197.995 mph. There have been 10 open-wheel races held at the track under CART and the IndyCar Series sanction and RLL is one of the few teams to have participated in all of them. 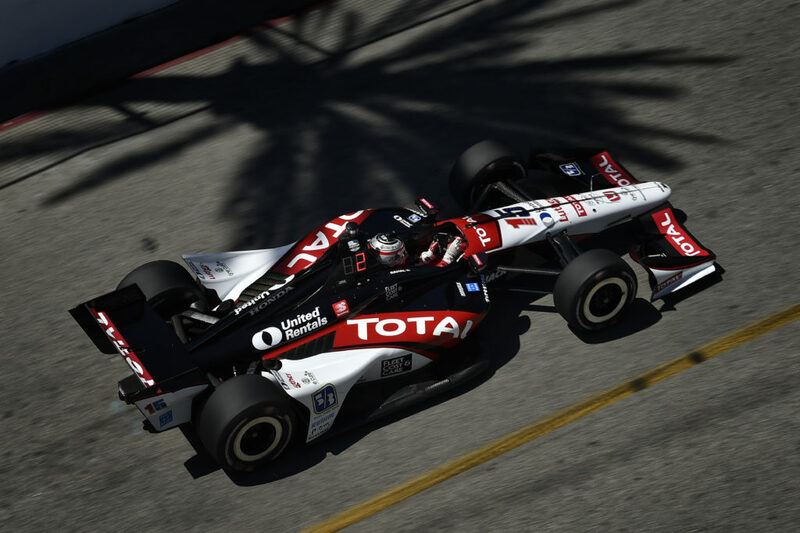 Sato will be one of 19 drivers in the field to race at Fontana for the first time. Only six drivers have raced in at least one event here before. The team tested here on Tuesday, August 21 prior to the Sonoma race. A test will take place at Auto Club Speedway on Wednesday, September 12 that will determine the aero package that will be utilized this weekend. Sato and RLL tested at AC Speedway on September 21 with two other teams and ran setups options based on calculated guesses as to what aero package the series would decide upon for race weekend. Sato is confident the knowledge gained at the test was beneficial. In the “other 500 mile race” run this season, Takuma was alongside eventual Indy 500 winner Dario Franchitti in Turn 1 on the final lap but limited traction and possible tire contact catapulted him into a spin and the wall and he ultimately finished 17th after starting 19th. He led the third most race laps at 31 and had a car capable of winning the Indy 500. He is hoping to carry that competitiveness over to the 500-mile season finale. The season-finale will be the last opportunity to improve the team’s season-ending rank. Sato is currently ranked 16th with a total of 255 points. He is 50 points from a top-10 rank (10th: G. Rahal, 305 pts). He led four races to date and ran as high as second, fourth and sixth in five others. 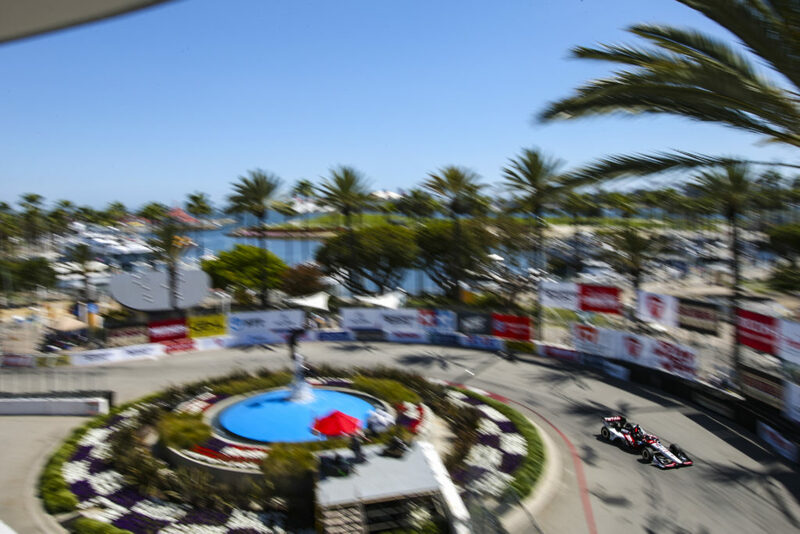 His top finish to date this season is a career-best finish of second and he is ranked eighth overall in Laps Led with a total of 70 for leading at St. Pete, Long Beach, Indy and Baltimore.